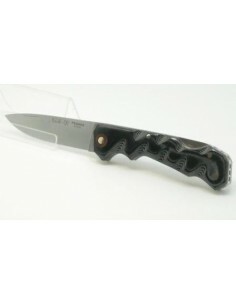 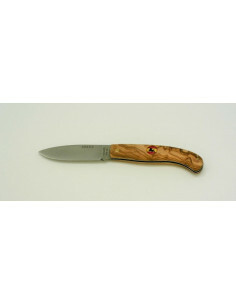 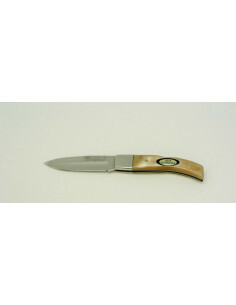 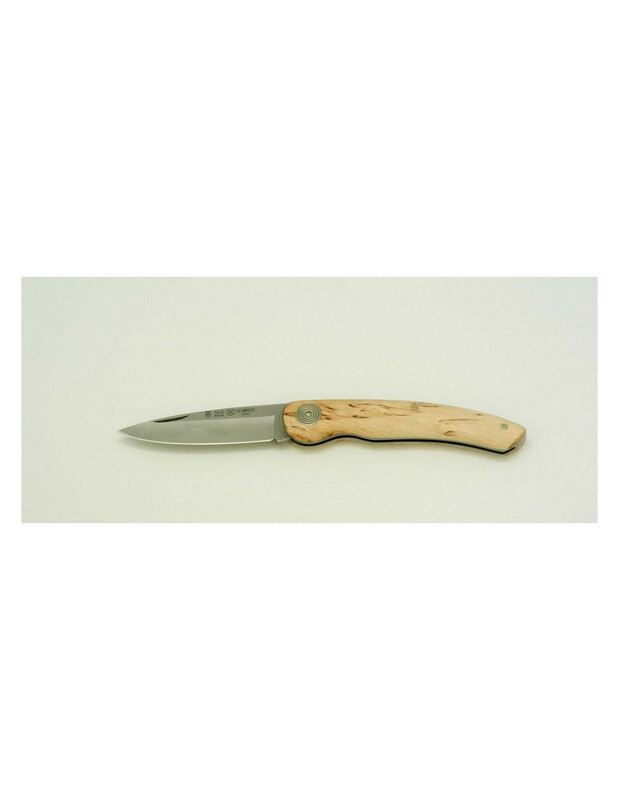 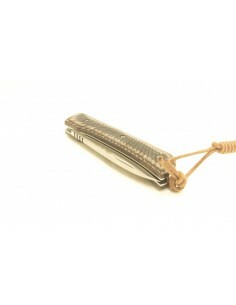 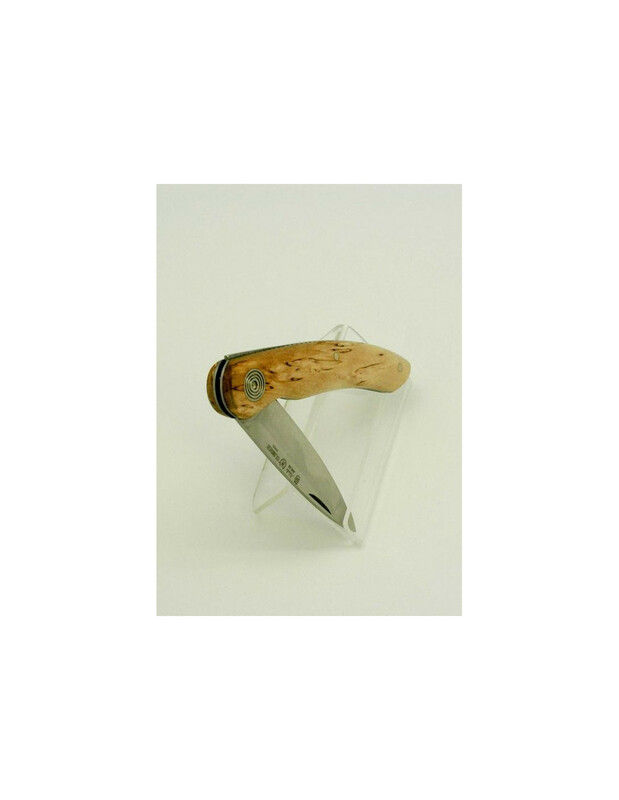 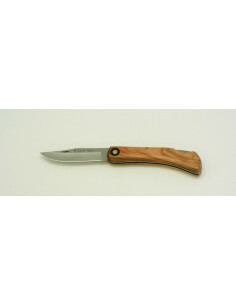 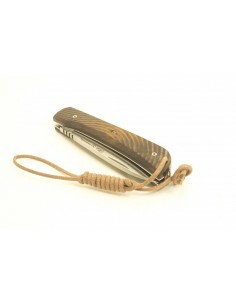 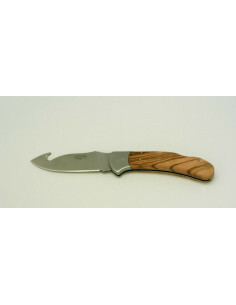 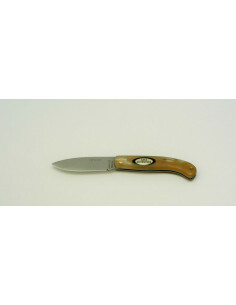 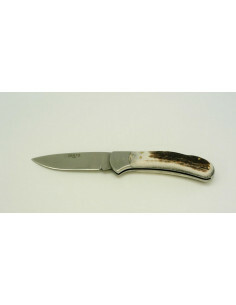 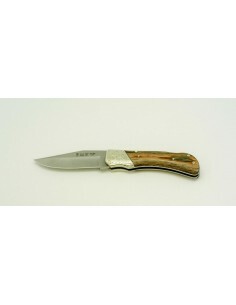 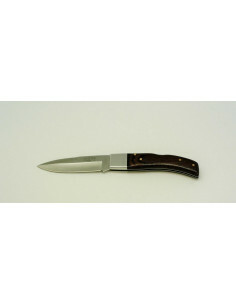 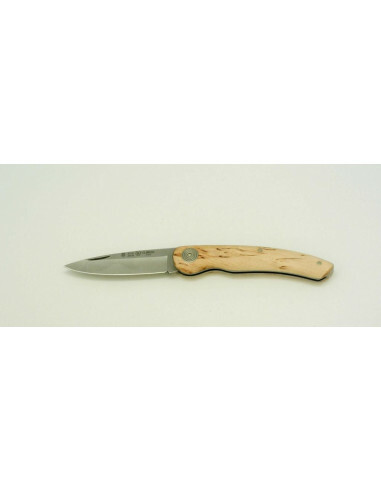 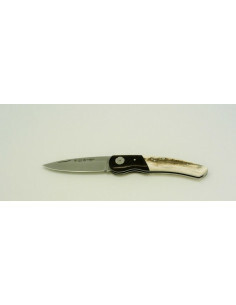 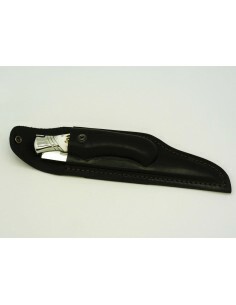 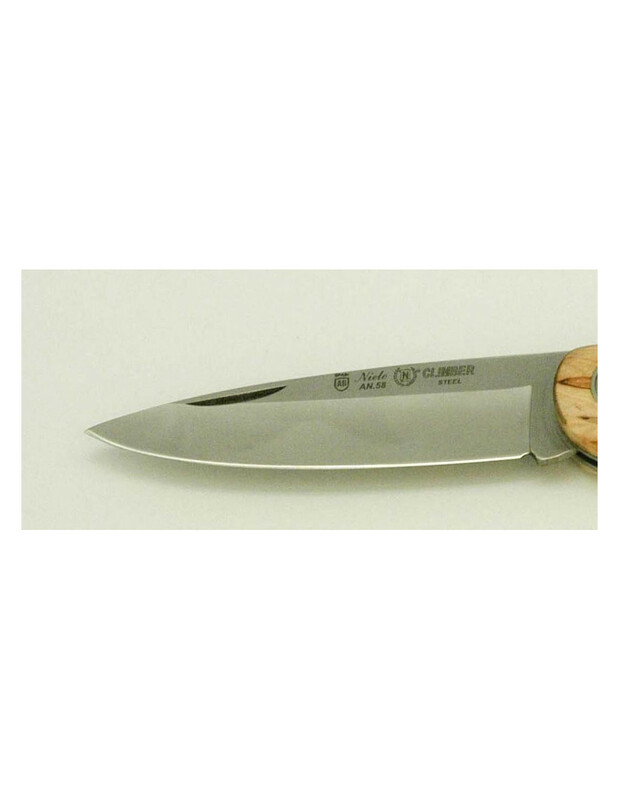 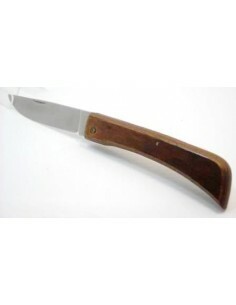 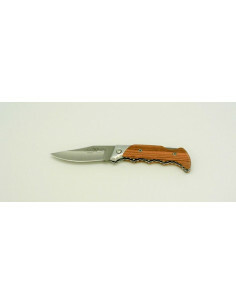 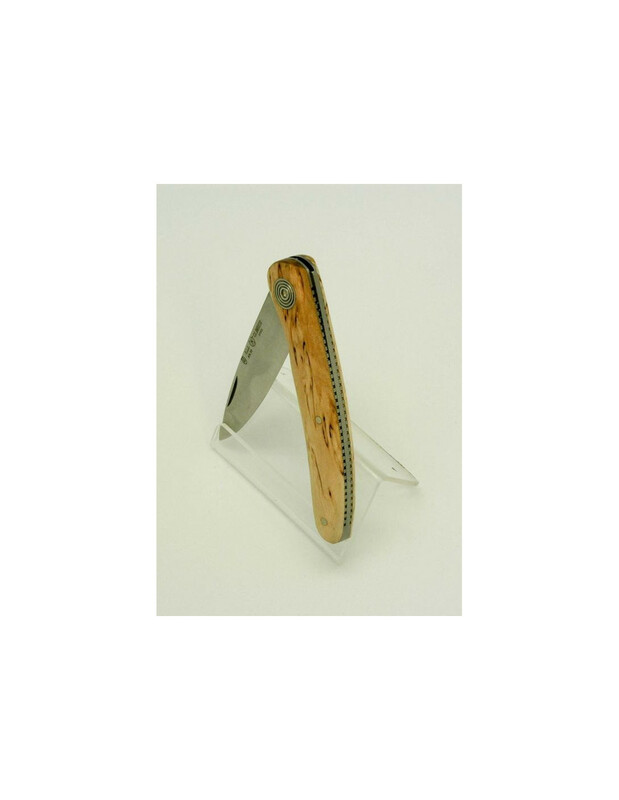 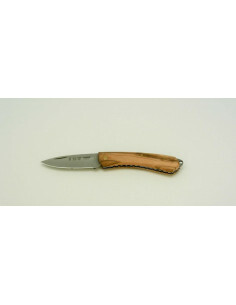 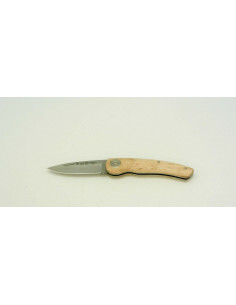 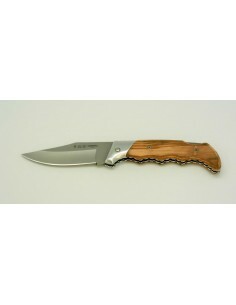 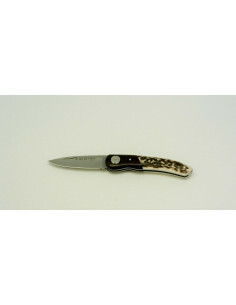 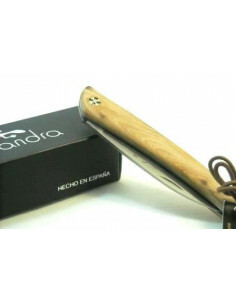 Hunting folding knife, model Climber. 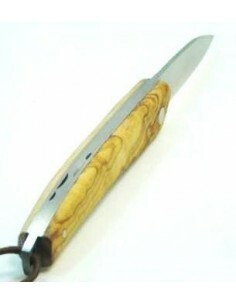 Hollowed blade. 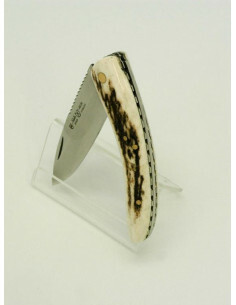 Inner parts of the grip of stainless steel decorated. 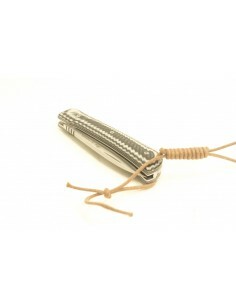 Piston spring. 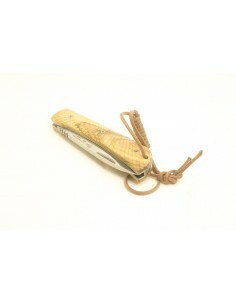 Birch scales.